Rotterdam is an excellent port to cover the hinterland of Europe and the rest of the world. We offer every possible transport mode. 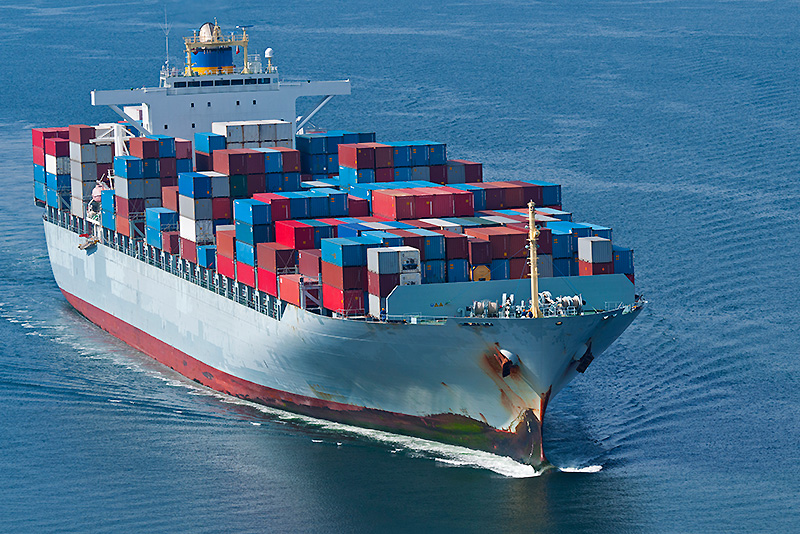 We provide daily ship departures for FCL and LCL or break bulk. 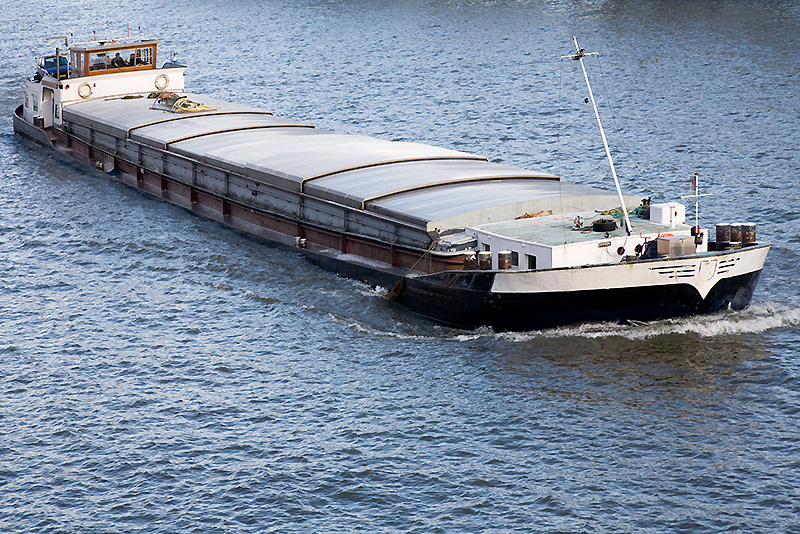 The equipment we use varies from container ships to multifunctional ships, RoRo and side-port. 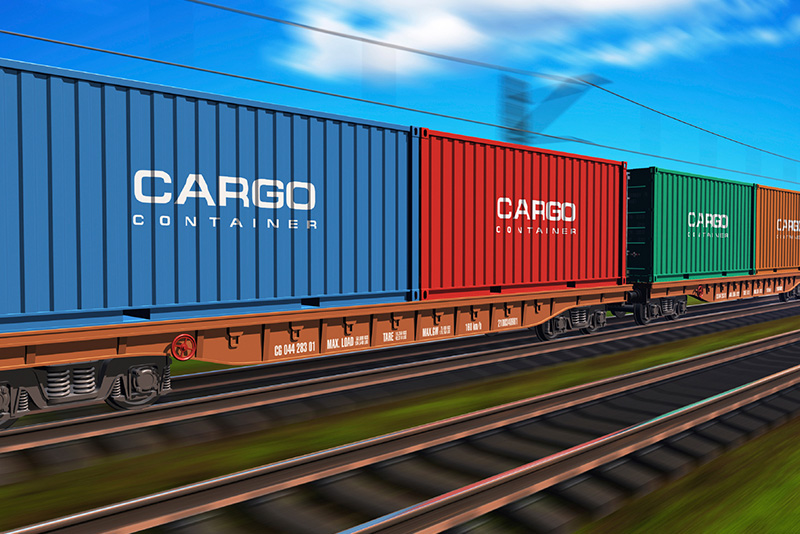 We use trucks, railway and river freight ships for FCL transport on the continent. 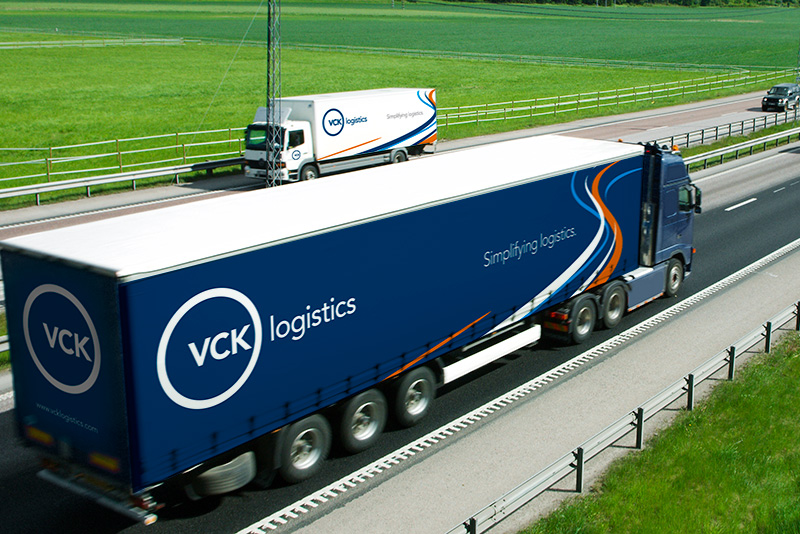 LCL freight is shipped in consolidated shipments by road, or by air, because VCK Logistics Airfreight enables us to provide fast and safe solutions to every location around the world. Our network and excellent transport connections mean that all of Europe is just around the corner.